Bob’s Concessions provides a top quality prize selection that will have everyone excited to win. 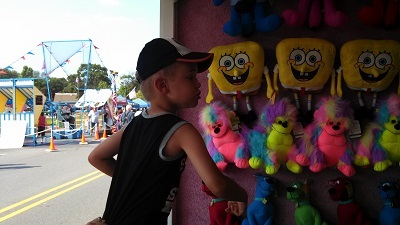 Our Games and Prizes are perfect for Kids and Adults. Bob’s Concessions has been providing family fun to Illinois, Indiana and Wisconsin since 1985. We are family owned and operated and we look forward to bringing the FUN to your next event, School Celebration, Church Event, Festival, Fund Raiser, Corporate Event, Park District, Community Event, Block Party and all types of Celebrations. Play for fun! Play for prizes! We offer a vast selection of both classic along with new and unique games that will add excitement and fun to your event. If you would like to have us at your next event please call us 773-484-8181 or 773-484-0612 or visit our website for more information.